Find your true happiness & peace within. Improve your health and wellbeing. Discover mental clarity & insight. Release negative & unwanted emerges. Receive messages of inner guidance. Release stress, tension and toxins. Ignite the fire & power within you. Cleanse, heal & balance the physical mental, emotional & spiritual aspects of your entire being for only $29.97 including postage! 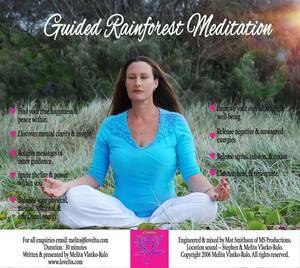 Experience profound shifts, clarity, inner peace & happiness! 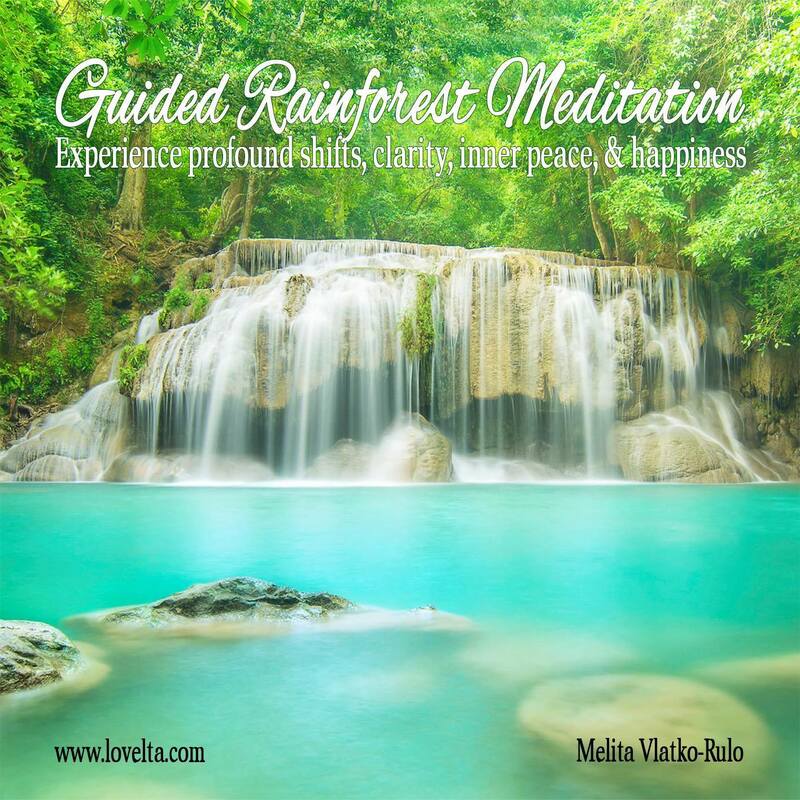 During this meditation, you will be taken on a beautiful journey throughout the rainforest. Reducing stress and tension from your body, mind and soul and coming to a place of deep relaxation. 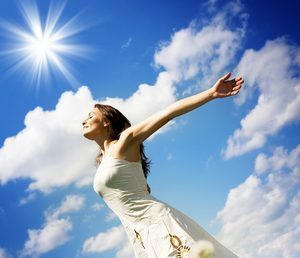 Cleanse, heal, rejuvenate and balance your entire being! A truly beautiful way to begin your day and find peace and contentment within! Duration : 30 minutes / Written & presented by Melita Vlatko-Rulo/ Engineered & mixed by Mat Smithson of MS Productions. Location sound – Stephen & Melita Vlatko-Rulo. Copyright 2006 Melita Vlatko-Rulo. All rights reserved.